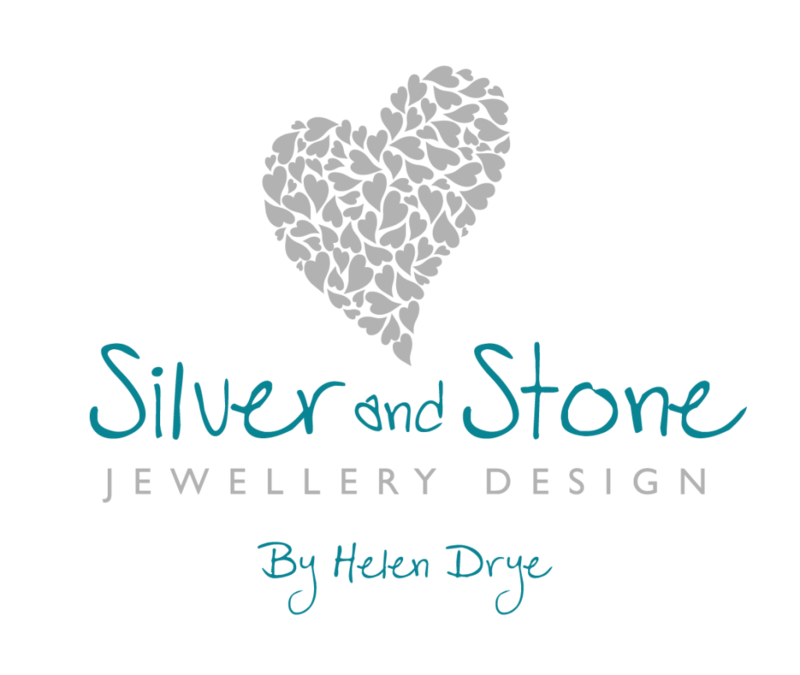 I am excited to announce Silver and Stone Jewellery Design will be taking part in a Pop Up shop on York’s famous Coney Street, from early November to the middle of February 2019! 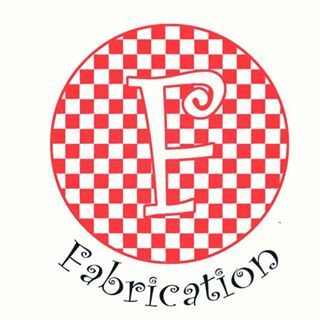 Fabrication Crafts is a social enterprise which involves a group on local makers and artists who work together to sell their work from retail premises. They are currently based in Leeds but are opening a second shop in York, on the famous Coney Street. 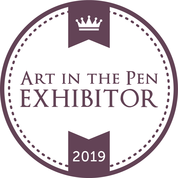 The shop will be staffed and run by makers and will feature a variety of local handmade products, from jewellery, art, clothing, soaps, candles and lots more. As soon as an opening date has been set, I’ll let you know. It’s a great way to support local businesses and attract new businesses into Coney Street. 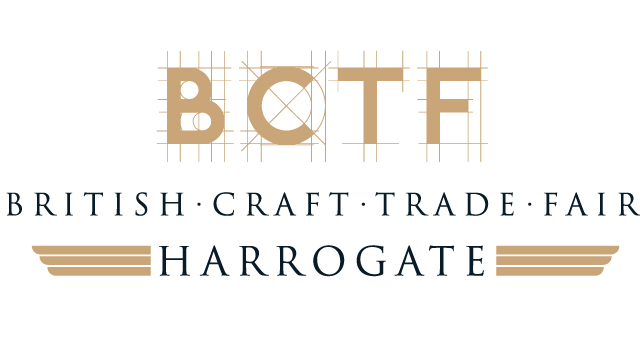 I’m really looking forward to being part of this exciting development in York!